It was a busy Wednesday night in the Dublin Ladies Football Adult League with 30 games spanning nine divisions played across the county. 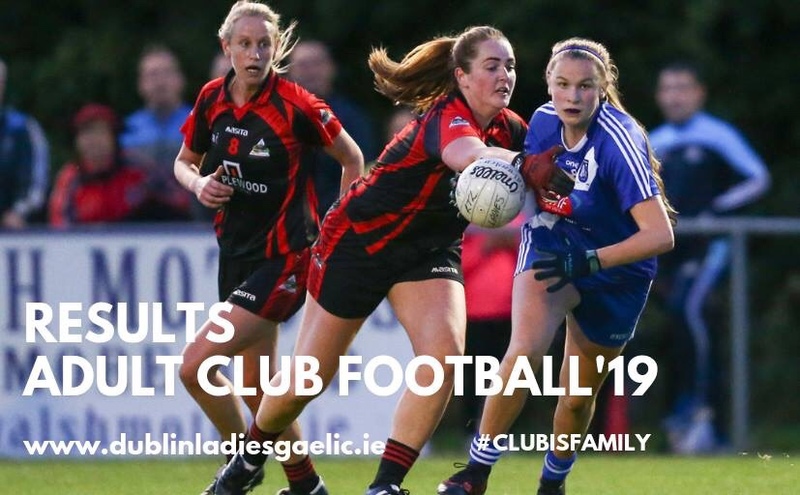 Kilmacud Crokes, Foxrock Cabinteely and Ballyboden St Endas were the big winners in Division 1A and St Sylvesters and St Brigids took the spoils in Division 1B. In Division 2A there where wins for Skerries Harps Over St Maurs and Templeogue Synge Street enjoyed a nineteen point victory of St Patricks Wicklow. 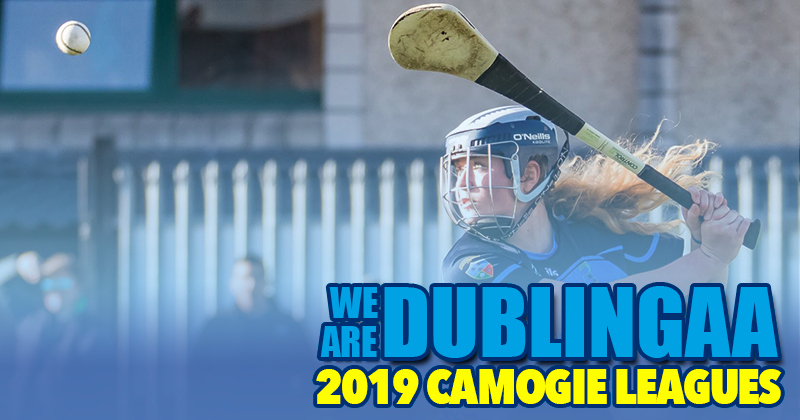 O’Dwyers had too much for Raheny in Division 2B and in the other game in the division Castleknock had three points to spare over Clann Mhuire ina high scoring encounter which finished 6-10 to 3-16. Portobello, Man O War and Ballyboughal were winners in Division 3A, with Ballinteer St Johns, Kilmacud Crokes B and Garda/Westmanstown Gaels recording wins in the Division 3B of the Adult League. Erins Isle, Croi Ro Naofa/Robert Emmets and Fingallians were the victors over Na Fianna, Foxrock Cabinteely B and St Brendan’s respectively in Division 4. In Division 5 there were wins for Ranelagh Gaels, Naomh Olaf, Garristown, Castleknock B and St Monica’s while the Cuala B and Kilmacud Crokes C fixture finished in a draw 1-04 To 0-07. And in Division six the league points went to St Sylvesters B, Skerries Harps B, Craobh Chiarain, Templeogue Synge Street B and Stars of Erin. The full list of Adult League Results and scorelines are below.